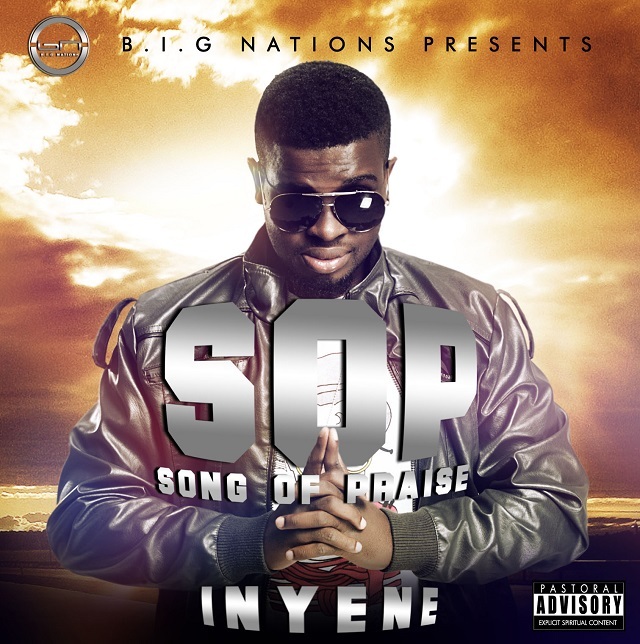 Inyene of B.I.G Nation returns with a big tune titled Song Of Praise (S.O.P). A song of worship, praise, prayer and… that song that gets stuck on replay in your player. The lyrical content is rich, the delivery is smooth and the message is crystal clear. Join in the song on praise by downloading this right away.